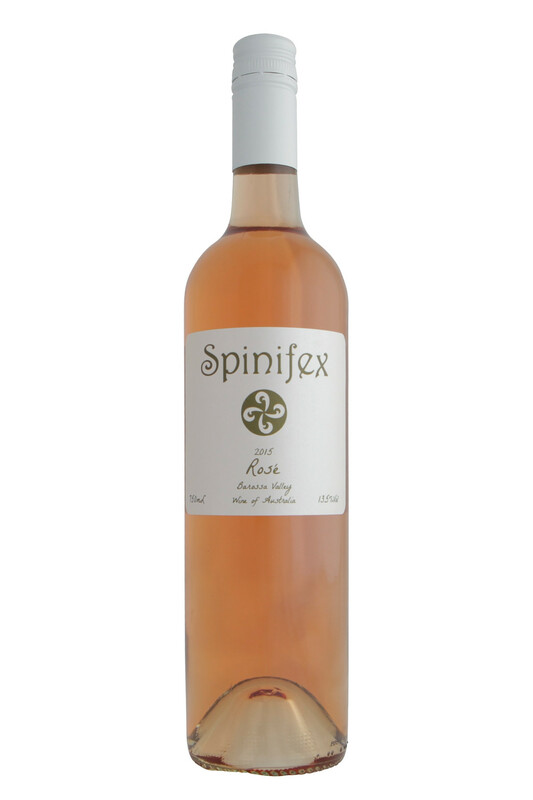 The Barossa Valley stalwart, Spinifex, may be slightly more well known than our usual producers, but it’s our promise to bring you our absolute favourite and this is definitely the case with this bottle of rosé. Peter Schell is a young legend-in-the-making in the Barossa Valley. Making wine under the Spinifex label for 15 years now, the wines just keep getting better. 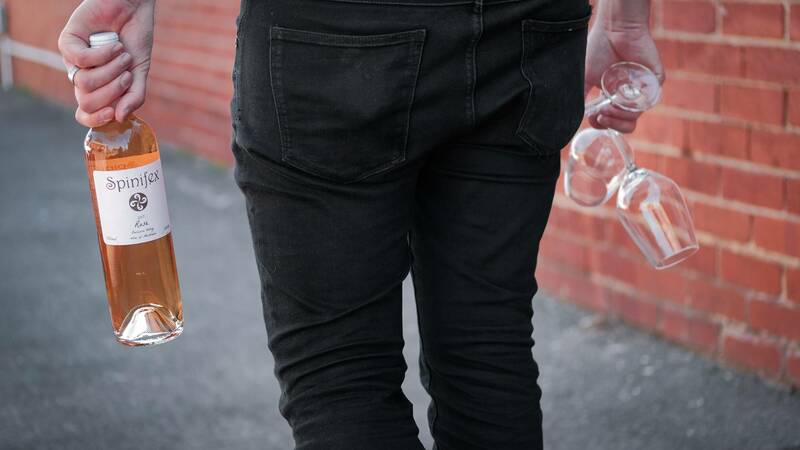 This rosé is all you desire and need – crunchy fruit, tangy acidity, plenty of red fruit flavour from the ancient Grenache vines and a thirst-slaking finish. A gentle use of old oak barrels adds both a smoky note to the nose, and depth to the middle palate, so not short of complexity either. In a word – ripper. Charcuterie time! Rosé is an underrated match for all you lazy Sunday afternoon antipasto sessions - this rosé will go perfectly with the saltiness of the cured meats. Peter Schell is a young legend-in-the-making in the Barossa Valley. Making wine under the Spinifex label for 15 years now, the wines just keep getting better.